The following meditations are for any educator, social worker, parent or guardian that would like to introduce a child to mindfulness. Each meditation can be used in a group setting (ie. classroom) or individually (ie. part of bedtime routine). Children and youth are not limited to just these meditations, please feel welcome to use the other meditations on this site for youth. The rule of thumb is for every year of age a child is, that is how many minutes they can meditate for (ie. 5 year old = 5 min meditation). If you have any question, feel free to contact me. 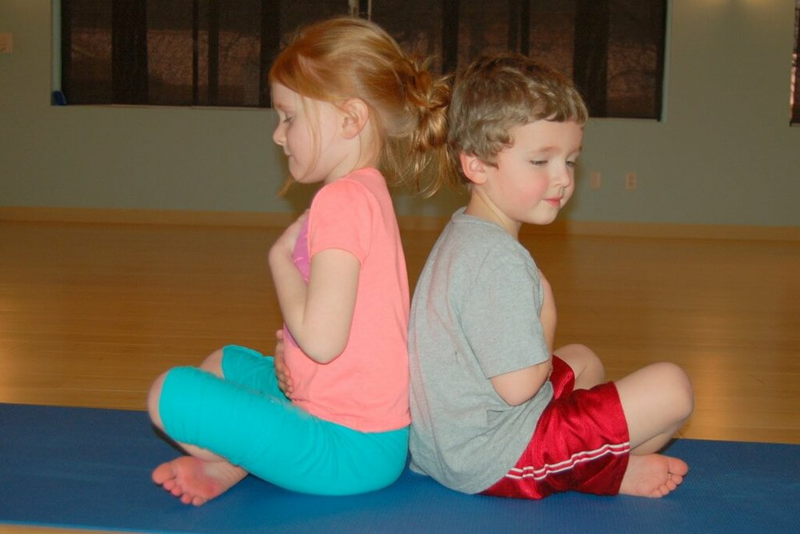 The following meditation practice would be best for children aged 3-7. 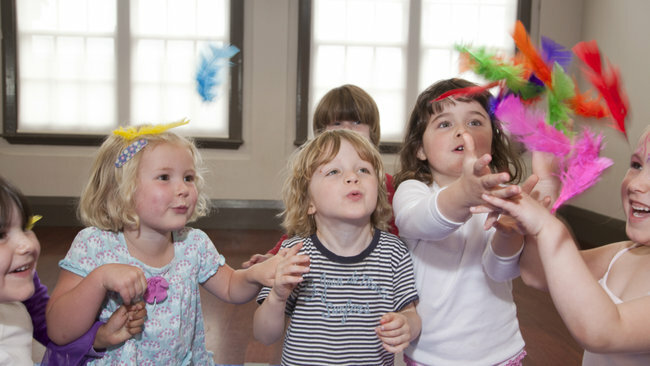 During this practice, we encourage the children to dramatically exaggerate their breathing. The purpose of this practice is for the child to become aware of their breath, and how the breath can have a positive, relaxing effect on their mind and body. The following meditation would be best for children aged 5-10, however depending on each child, this practice can be used as a second step for younger children who have started a mindful practice. This meditation can also be used as a introduction for youth ages 10 plus. The purpose of this practice is to help the child learn that their breath can be an anchor, and to help them learn to use the breath to work with any distressing thoughts and emotions. The following practice can be used as a 2nd or 3rd step for youth under 6 who have started a mindful practice, or as an introduction to mindfulness for those who are above the age of 7. The purpose of this practice would be to allow the youth to use their body as an anchor, to help the youth cultivate an understanding that the breath can be used as a calming tool, and it teaches them to become more aware of emotional energy within their body, which can be extremely helpful. This practice allows the youth to do a brief scan of their body, physically relaxing the body, as well as cultivating relaxing attitude inwardly. The following practice can be used for youth who have started a mindful practice, and are ready for a longer meditation. The purpose of this practice would be to allow the youth to use their body as an anchor, to help the youth cultivate an understanding that the breath can be used as a calming tool, and it teaches them to become more aware of emotional energy within their body, which can be extremely helpful. This practice allows the youth to do a brief scan of their body, physically relaxing the body, as well as cultivating relaxing attitude inwardly. This Meditation can be used with children 3 and up. This practice uses some gentle movements and breath work to help youth learn the importance of the mind/body connection.